"It is always a pleasure and a joy to meet Latha Rajnikanth Ji. She radiates positivity. 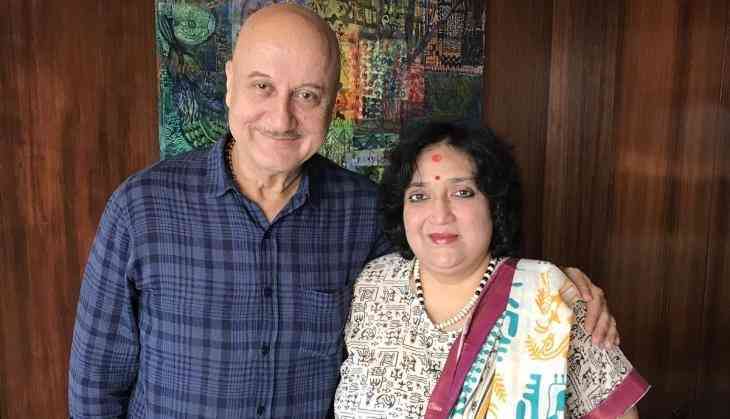 Her charity project Care For Children is really noble," Anupam captioned the image.